This phone is so brand spanking new that it was announced just a day before we first held it in our palms. 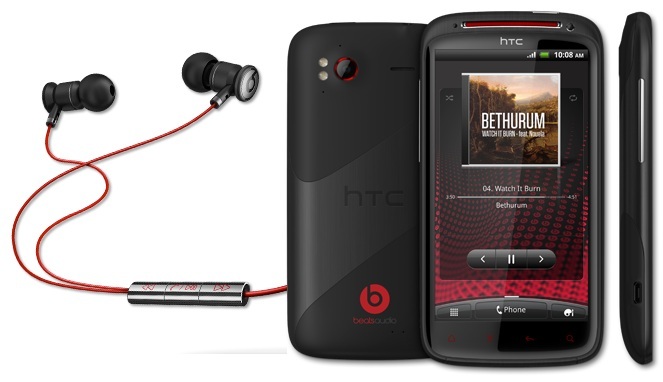 It adheres to the sensational HTC Sensation's template, but with the addition of ear-pleasing Beats Audio processing and a few spec upgrades. 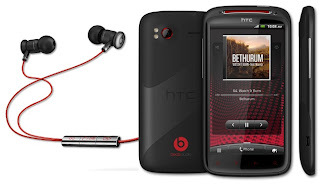 You needn't be an audiophile to enjoy the new profile, but you will need a set of Beats Audio headphones. Thankfully, a pair come with the device. In our tests so far, we've noticed a real difference, with the tinny edge of HTC's sound enhancer diminished, the crispness of sounds augmented and the only potential grounds for minor quibbles being the ear canal-shaking levels of bass. The good news continues elsewhere, with a 1730mAh battery that should have more staying power than the original Sensation, a 1.5GHz dual-core processor to keep the experience smooth and an eye-pleasing design. Treat your senses and check out the full review when it lands.